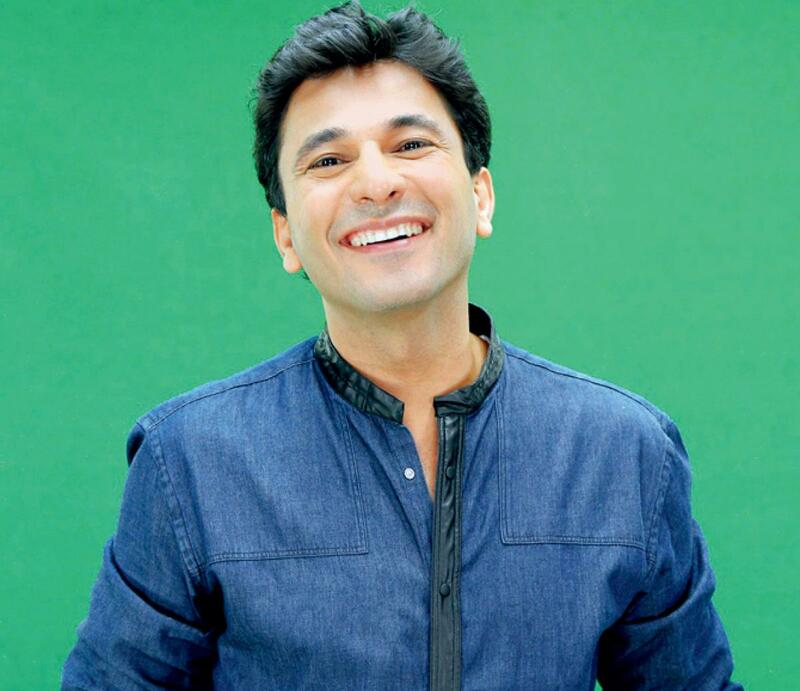 Vikas Khanna, who has joined hands with National Geographic Channel for their new series titled “India’s Megakitchen”, says the Indian kitchen is yet to be explored extensively. “The series will talk about the beauty of large kitchens of India,” Khanna told IANS. He will bring to the fore the contrast between the tradition and high-tech kitchens, with a focus on scale, volume, technology and process. Premiering on June 22, the series will be a five-part documentary, which will strive to show to the world what an absolute work of art Indian kitchens are and also the reasons and philosophies behind their existence. The show also promises to take viewers on journeys that will give them a first-hand account of the emotion, stress and fun of the people behind it all - the pressure, precision and purpose of feeding the many thousands of people on a daily basis. The kitchens featured will be of Dharmasthala, Shirdi, Taj Sats, IRCTC and NGO Akshaya Patra. Khanna's overall aim is to make "more people try Indian food", and he has been doing that via his New York restaurant Junoon. "The most popular dish at my restaurant is Fish Malwan. I add my own twist to the dish, and another dish is Noorani Kebab. It's a combination of chicken and lamb. There is also a Kerala-inspired duck dish," added the Amritsar-born star chef, who has worked with some of the most influential chefs of the world such as Gordon Ramsay, Bobby Flay, Jean-Georges Vongerichten. Khanna had a guest in Hollywood actress Susan Sarandon earlier this month, and he treated her to 'eggplant chaat'. The 43-year-old loves north-eastern food and believes that "nobody has explored their cuisine so much and not many have written about it either". "It's beautiful and its our responsibility to bring it to the forefront," he said. His favourite ingredient which he consciously or unconsciously tends to use the most while cooking is Star Anise. Confessing his love for the particular spice, he said: "I am biased towards its fragrance and I think it looks pretty too."